Located near Manikonda in Hyderabad, Gowra Hallmark Palm Breez Phase II is an upcoming residential project from Gowra Hallmark Township. The project ready-to-move and offers all lifestyle facilities that make for a comfortable lifestyle. 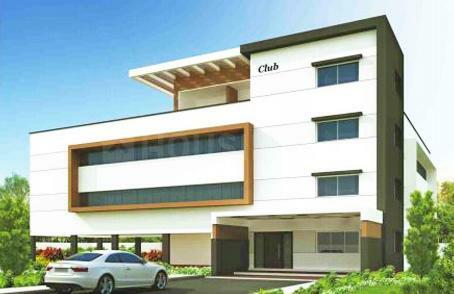 Gowra Hallmark Palm Breez Phase II has Gated Community, Badminton Court, Yoga Room, Security Guards and Children Play Area. Restaurants, banks, hospitals, ATMs and schools are all within the vicinity, making everyday life easy. Manikonda is also well-connected by public transport with other parts of Hyderabad. 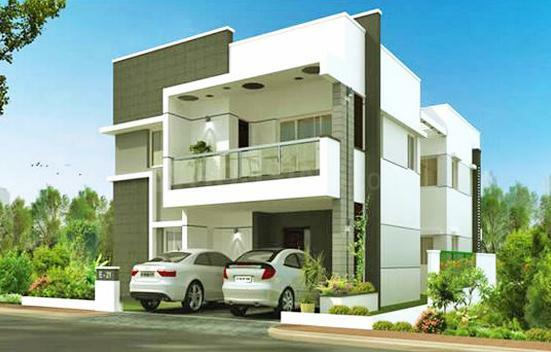 Manikonda is a famous suburb in Hyderabad that is emerging as a favored residential area and a coveted commercial hub in the city. The location enjoys excellent connectivity through a strong network of roads and rail. The highways that lead to Manikonda include one from Darga via O U Colony and the other from Shaikpet via sports complex and filter beds. This locality is linked to Film Nagar via the proposed four-lane road at Shaikpet Nala. The nearest Railway Station is at HITEC City that links the area to the other parts of the state. The area is easily accessible from the Rajiv Gandhi International Airport through Outer Ring Road and Lanco Road. Manikonda, OU Colony and The Secretariat Main Road are quickly transforming into commercial hubs with several lavish Metroplexes and eateries. 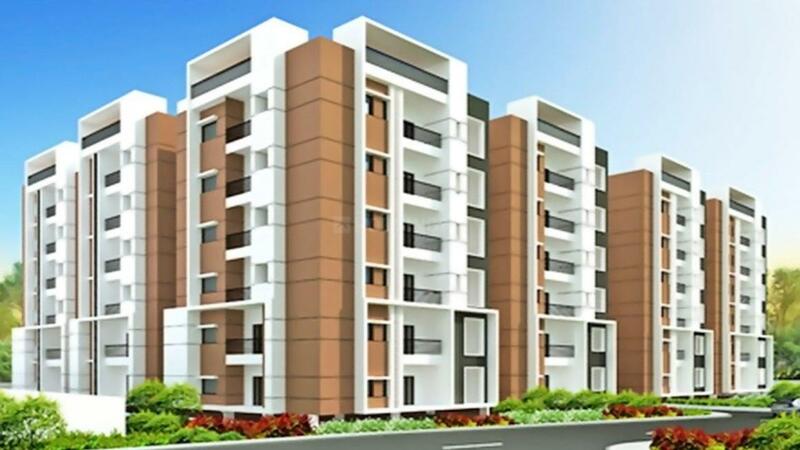 Presence of top-notch software company headquarters have fueled the growth of this region and has made it equally sought after amongst the home seekers as well as corporate giants. All these developments have paved the way for a phenomenal growth in infrastructure, shopping and entertainment of this posh area. Manikonda is turning out to be a favored locale for those IT professionals who are employed in Gatchibowli and HITEC City. Delhi Public School exists in the locale. Various basic establishments nearby the locality, including the Rock Park, add to the value of this growing locus and make it lucrative for people. 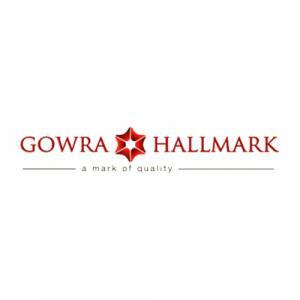 Gowra Hallmark Township Pvt. Ltd., the result of two of Hyderabad's premier real estate developers joining hands, a partnership that takes the best of both partners and combines them to deliver results are greater than the mere sum of their parts. Gowra Ventures and Hallmark Constructions known for their expertise in the development of large-scale commercial space and diverse residential addresses respectively, and Gowra Hallmark puts both these together to deliver on its vision of offering world-class residences to the citizens of Hyderabad. Gowra Ventures has under its belt many landmark commercial spaces, developed on prime real estate in the central business district of Begumpet, and located on one of Hyderabad's main arterial roads—the busy Sardar Patel road that links Hyderabad and Secunderabad. Hallmark Constructions has brought to life projects with a combined built-up area of over 3,50,000 square feet in some the finest residential locations in the city.